Dreaming of an intimate seaside wedding? 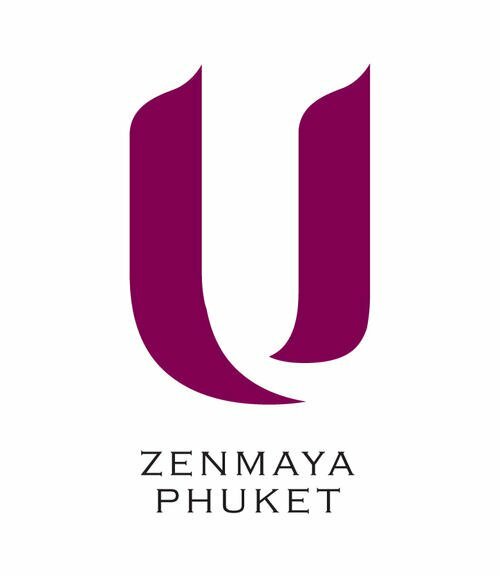 U Zenmaya Phuket will help make your dreams come true with the dazzling turquoise Andaman Sea as the backdrop to your once in a lifetime moment. 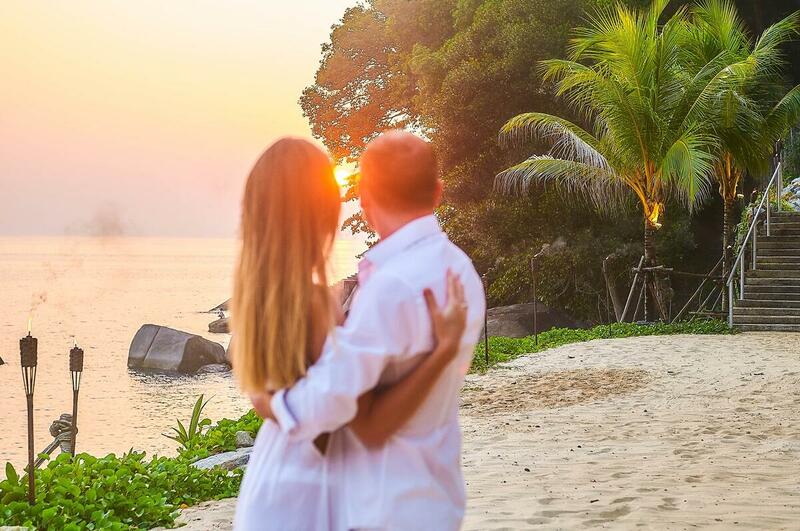 Host an unforgettable beach wedding at one of the most romantic hotels in Phuket. Our events team doesn’t just do weddings either. Whether you are celebrating an engagement, anniversary or special occasion, our team of dedicated professionals will make sure that your event is a special and memorable one. Looking for something more intimate? Our private sea-facing dinner pavilion is perfect for a romantic meal with your loved one. 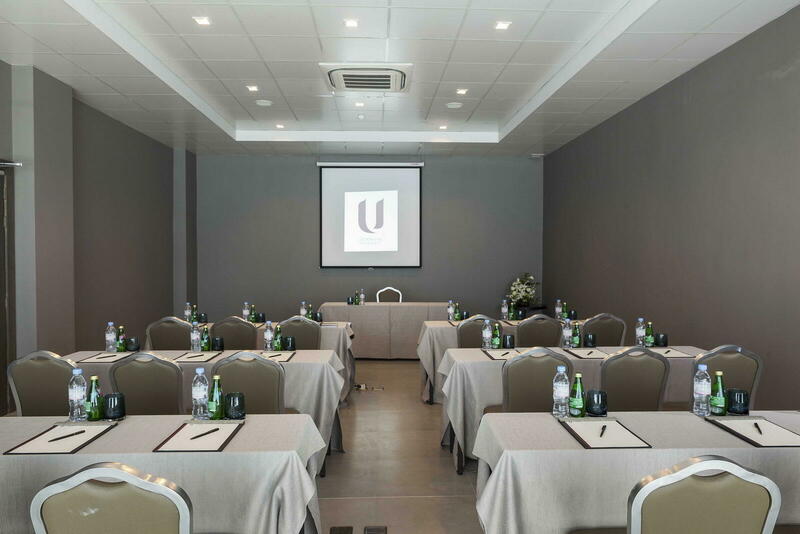 For business events, our meeting room is suitable for medium to small size group meetings and conferences. It is located close to the beach deck area and can accommodate up to 40 guests. The room offers state of the art equipment and facilities combined with a superb selection of menus to choose from plus attentive service guaranteeing your event runs smoothly and without and issues.